WOLF B has been replaced by DRYVENT 100. 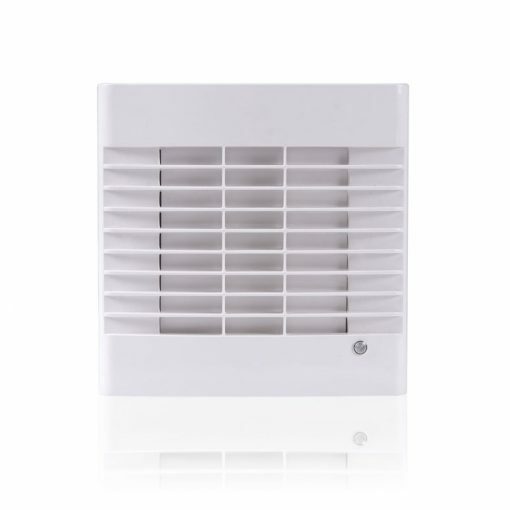 The ultra energy efficient WOLF B bathroom fan is designed for the demanding moisture extraction requirements of the bathroom, providing a drier and healthier home. The operation of WOLF B is fully automatic. 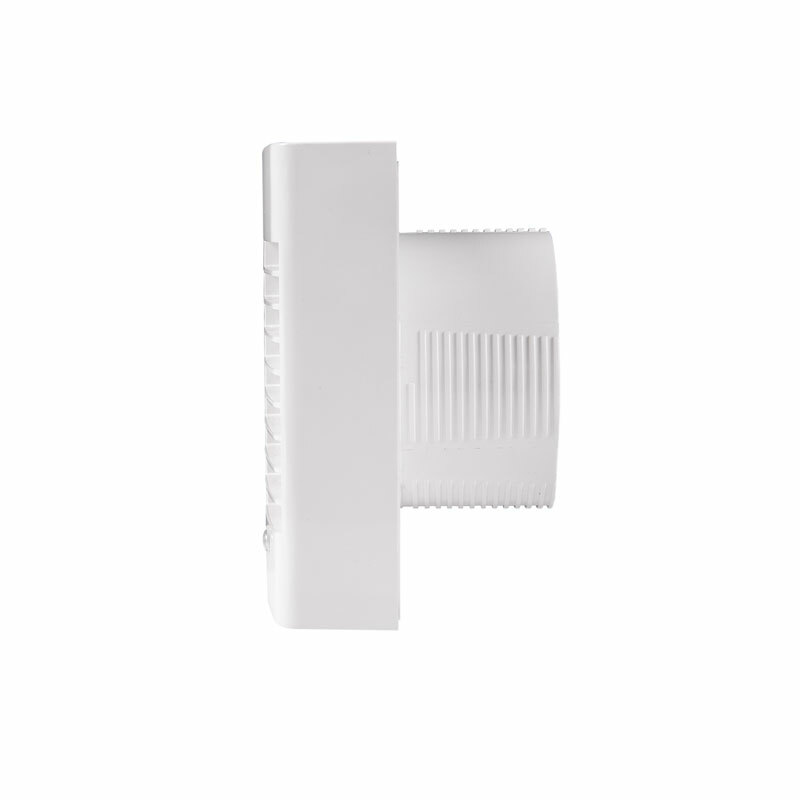 The built-in AUTOSTAT humidity controller monitors bathroom humidity levels around the clock. There are no user adjustments and only a single pull cord control. WOLF B LE – comes with remote 12V transformer and integral AUTOSTAT smart humidity controller. Includes butterfly back draft shutters, telescopic tube and external grille. WOLF BP – comes with remote 12V transformer and integral AUTOSTAT smart humidity controller and window mounting kit. Cost effective as it is inexpensive to run, low maintenance and has a long life. 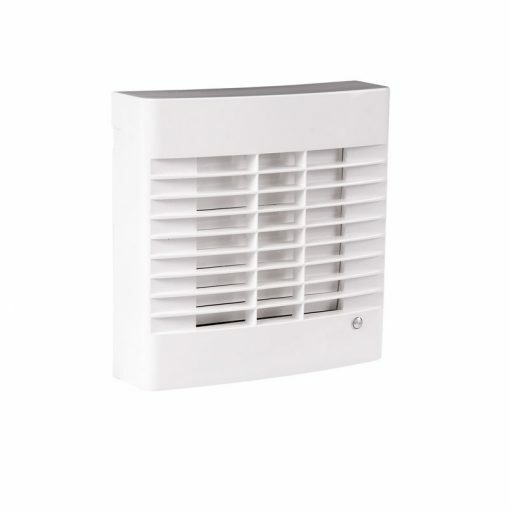 The WOLF B & WOLF B-TWIN have a built in LED indicator to show what mode the fan is in. Is supplied with a sleeve to an external grille (supplied as standard in brown, other colours are available upon request at time of order). For a window installation a 120mmØ hole is required. For a wall installation a 112mmØ hole is required. Other installation options are available. The WOLF B is supplied with an override switch, and can be installed through the bathroom wall or window. The fan will include a MagLev motor of not more than 4 watts extracting at no less than 85m3/h. 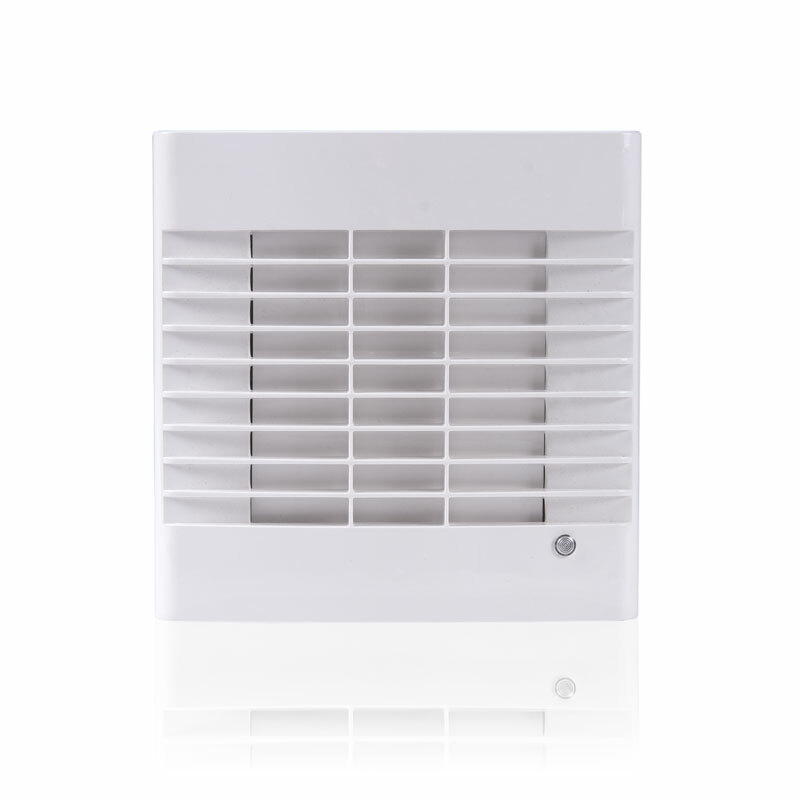 The fan has automatic shutters, an Autostat humidity control and a 12V SELV transformer.